We verify that the design, electrical, mechanical, material properties as well as any specialist performance meet the necessary requirements outlined in all the standards – in our UKAS accredited test lab. 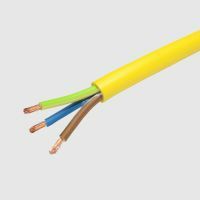 One of the most common causes of confusion and issues on site when specifying cable is understanding the various standards cables must meet – and more importantly, how do you trust that the cable you have, is actually compliant and not going to damage your reputation as an installer or specifier? 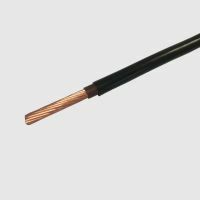 Most electric cable 'looks' the same – so how can you tell you have specified or are installing compliant cable? 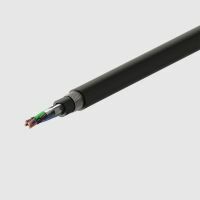 A key part of our role is to ensure that the claims of conformity made by our clients (the cable manufacturers) about their cable are valid. The various cable standards refer to many supporting material standards and defined test methods. We verify that the design, electrical, mechanical, material properties as well as any specialist performance meet the necessary requirements outlined in all the standards – in our UKAS accredited test lab. 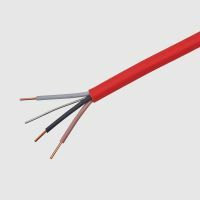 Here is a list of some of the common types of cable that BASEC approves and their relevant standards. Only when we are 100% satisfied with the cable we have tested do we allow the manufacturers to use the 'BASEC seal of approval' on these cables. These cables are used in domestic and commercial premises for final circuit wiring. These cables are used for the supply and distribution of power to and within buildings. 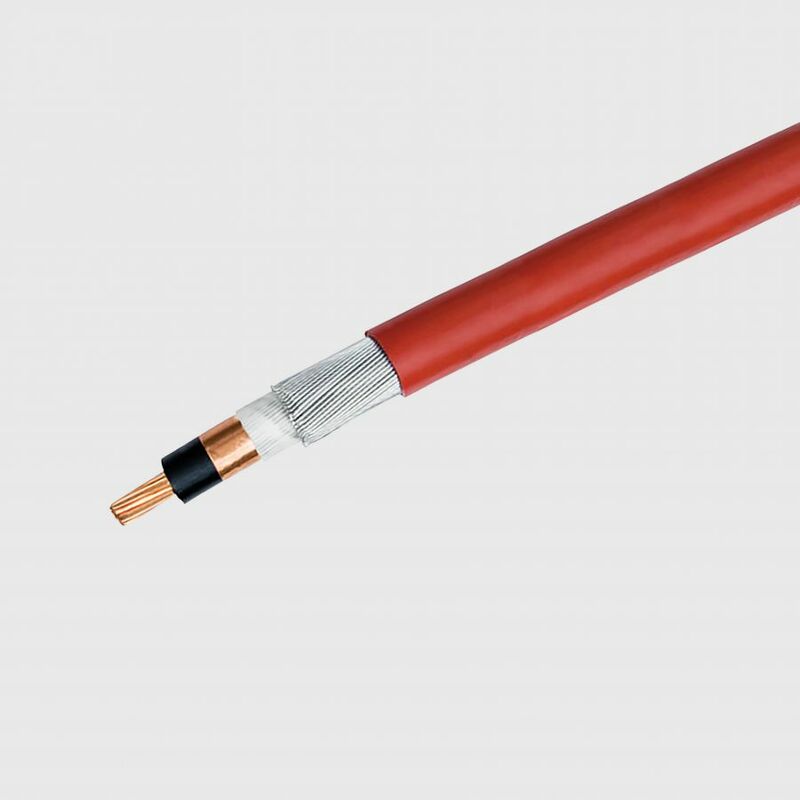 Non-armoured power cables with PVC sheathing. Commonly known as PVC sheathed unarmoured power. These cables are used internally in control panels and switchgear, and for industrial control and automation. 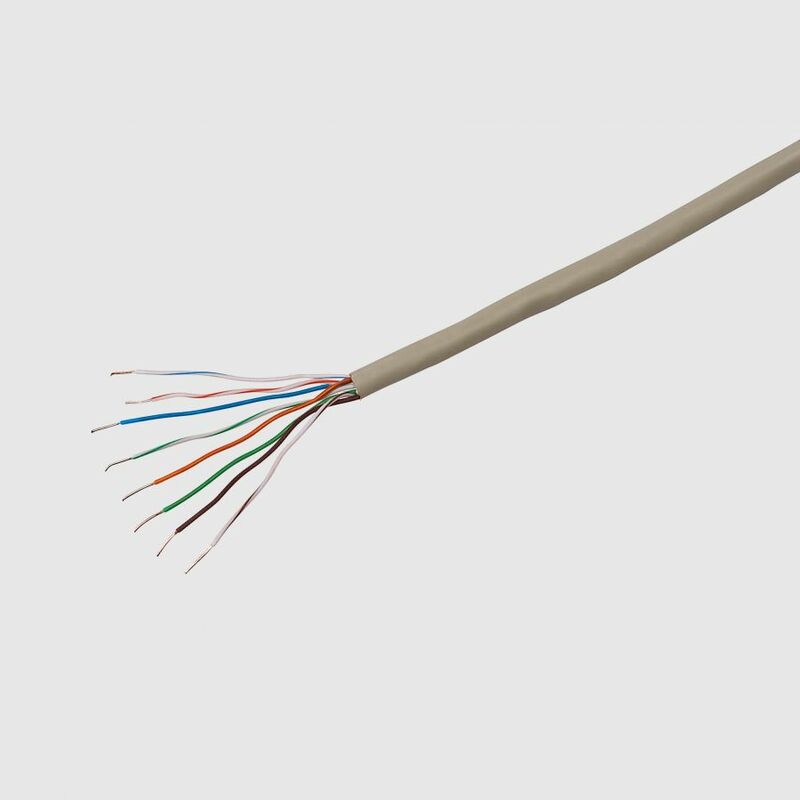 Single core instrument wire commonly known as "tri-rated". 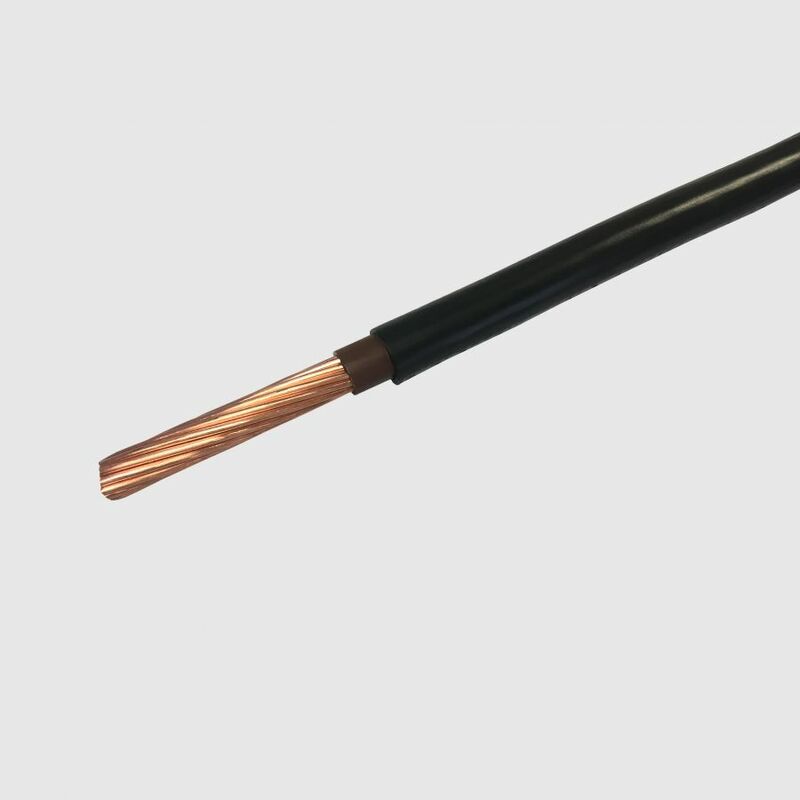 Commonly known as panel wire, trirated. 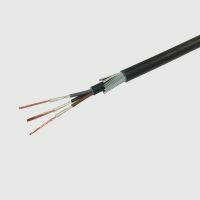 Control and instrumentation cables. Commonly known as. 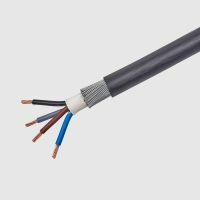 These cables have a wide variety of uses in construction and for powering appliances and equipment. 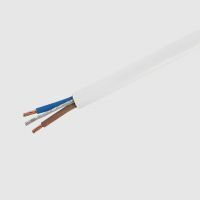 Arctic grade flexible cable previously in BS 7919 now in BS 6004. Commonly known as arctic grade. Harmonised European standards for flexible cables. HAR scheme approval for these and other cables is also available. 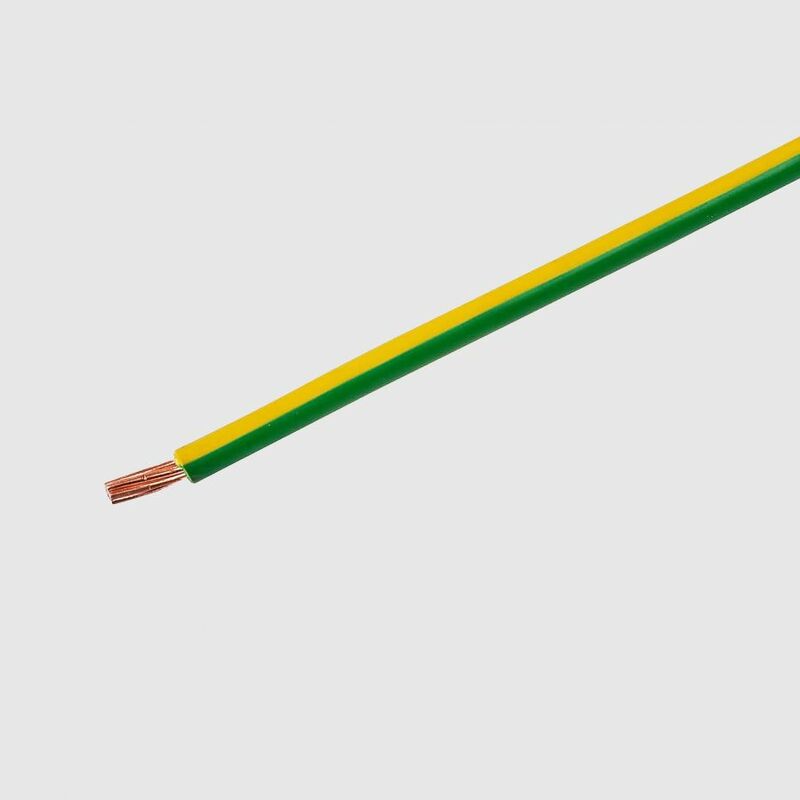 These cables are used by power supply utilities and in industrial applications for the supply of electricity to larger developments or for industrial applications. Low voltage and medium voltage polymeric insulated cables for use by distribution and generation utilities. Commonly known as utility MV / LV. 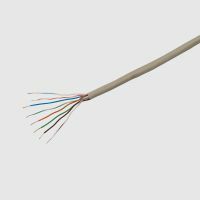 BASEC offers approval to a range of data and telecom standards, including IEC 11801, BS EN 50173 and TIA/EIA 568. 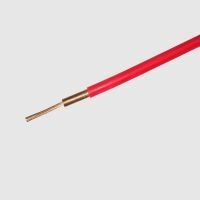 Most cable product standards include a basic requirement for single cable flame propagation testing. 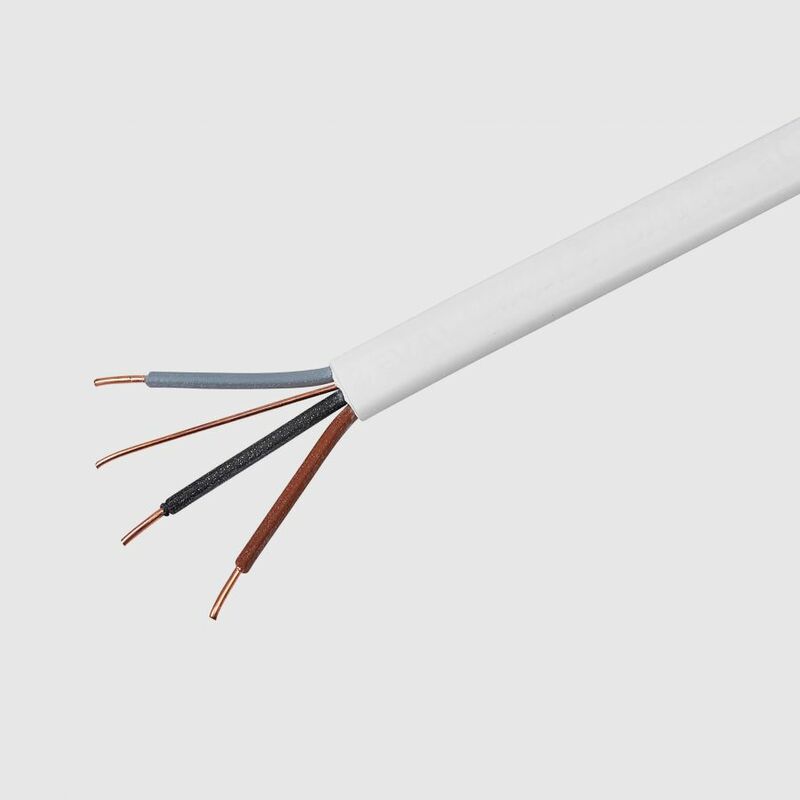 Some cables are made using polymer compounds that are low smoke halogen free (LSHF). Other cable types are specifically designed to have a high level of material performance during a fire and have fire survivability (circuit integrity) characteristics. Many standards and codes of practice for safety-critical systems set requirements for fire performance cables, including BS 5839 for fire detection and alarm systems, BS 5266 for emergency lighting and BS 8519 for life safety and fire fighting applications. BASEC approves fire performance cables to various standards. Alarm system design standard which sets two levels of performance – “Standard” and “Enhanced”. 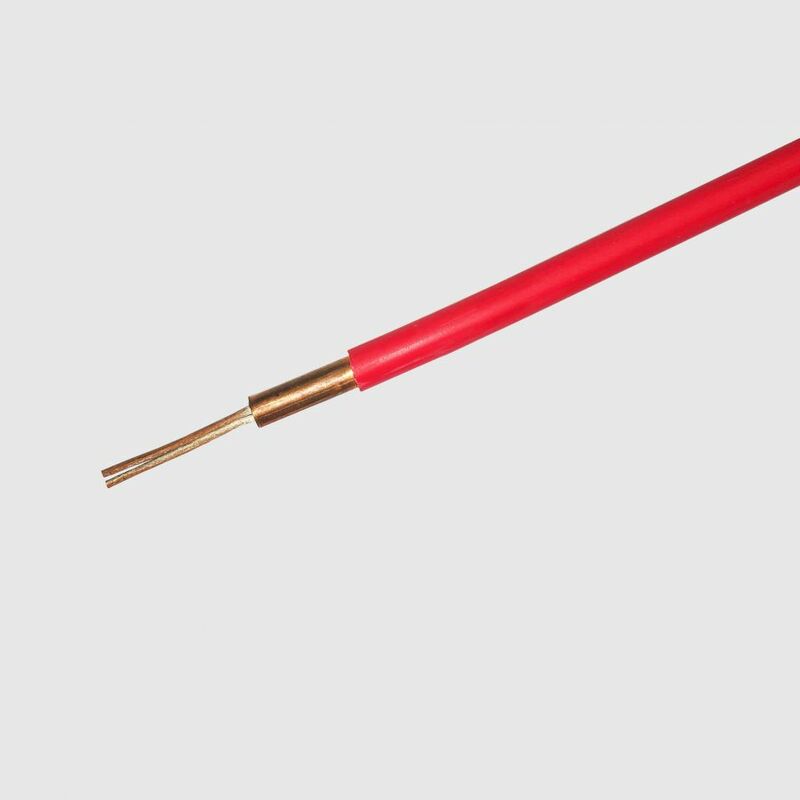 Commonly known as fire alarm cable. (IEC 60702-1) Mineral insulated cables. Commonly known as fire alarm / emergency lighting cable / soft skin fire alarm cable.